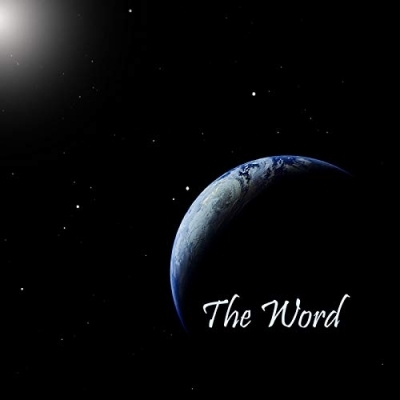 Musical duo Curry and Cloves have released their debut single 'The Word', taken from their forthcoming album. The song features Evana Henri & John Henri, and was mixed by Warren Huart/Spitfire Studios and mastered by David Glasser/Airshow Mastering. A classically trained pianist, Cloves was a graduate of the Young Musicians Program in Berkeley, CA, where she studied under renowned pianist Ms. Jacqueline Chew from age 13-18. During this time, Cloves also studied music theory and composition. Her piano and orchestra piece “Summer Rhapsody” was written when she was fifteen and performed at UC Berkeley that year. Her choral composition “Songs of the Dawn Treaders” was written and performed at UC Berkeley the following year. Cloves went on to become a psychologist. The desire to express herself through composing laid dormant for years until she met Curry. Curry wanted to be a professional musician since he was 7. As a child, his drum set was his most treasured possession. Curry grew up in southern India in the midst of a multi-cultural community. His musical taste reflected the richness of his experience. Curry went on to become a research chemist but remained a musician at heart. One day he and Cloves just started making music together.